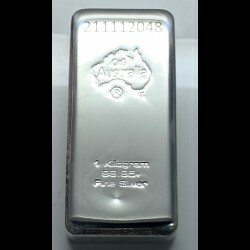 One Kilogram cast silver bar. To order more than 2 please contact 03 94283700. (The photo is for illustration purposes only). - Galaxy Coins Online store for coins from around the world and nuggets for investor and collector. 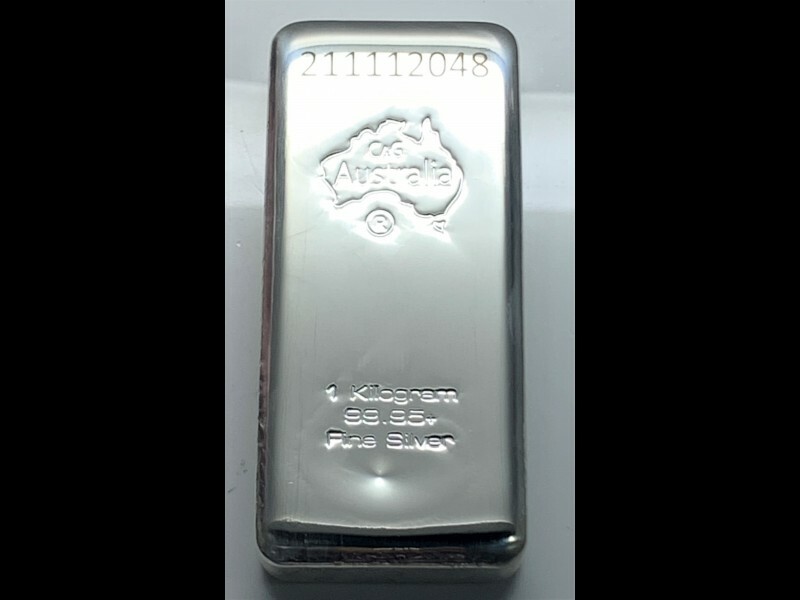 Home » Bullion » Silver Bullion » One Kilogram cast silver bar. To order more than 2 please contact 03 94283700. (The photo is for illustration purposes only). One Kilogram cast silver bar. To order more than 2 please contact 03 94283700. (The photo is for illustration purposes only).. The Material Content is 99.9% Silver with an approximate weight of 1000 grams.